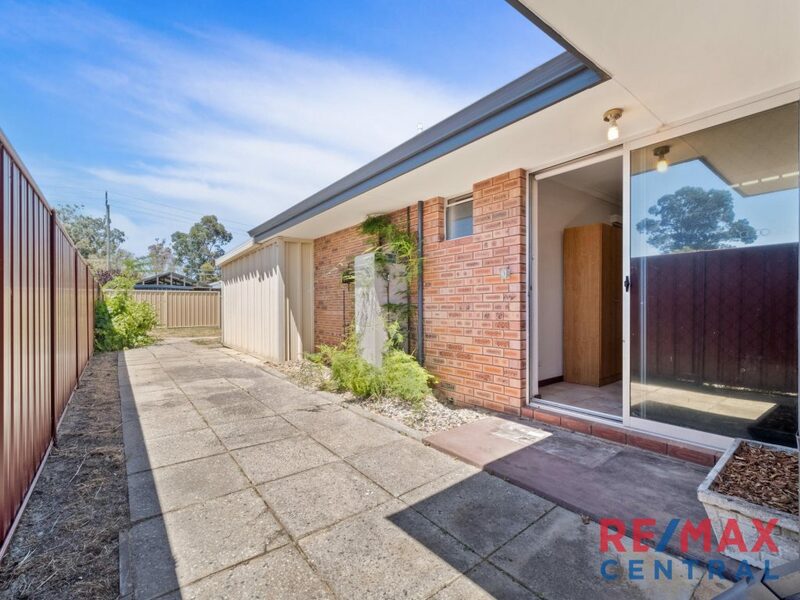 This affordable three bedroom and one bathroom home, could be the perfect starter!. 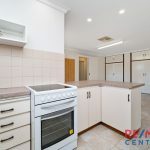 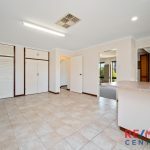 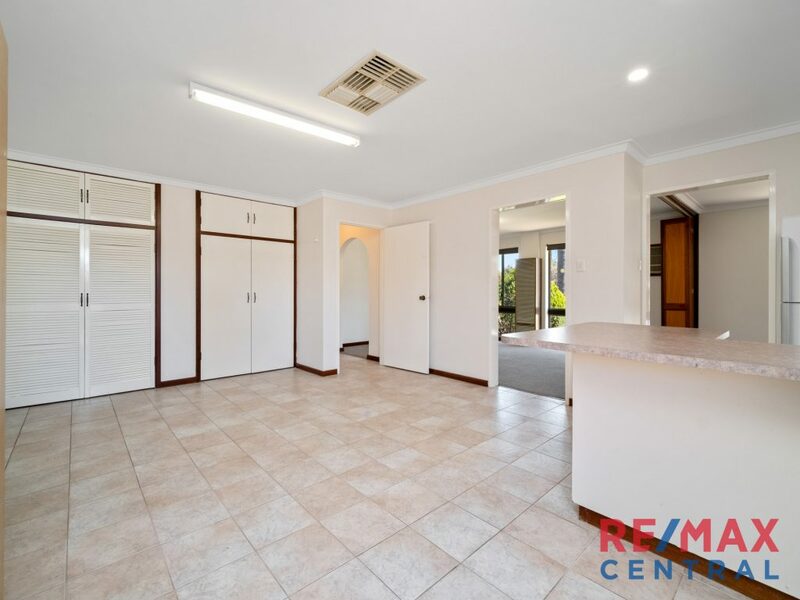 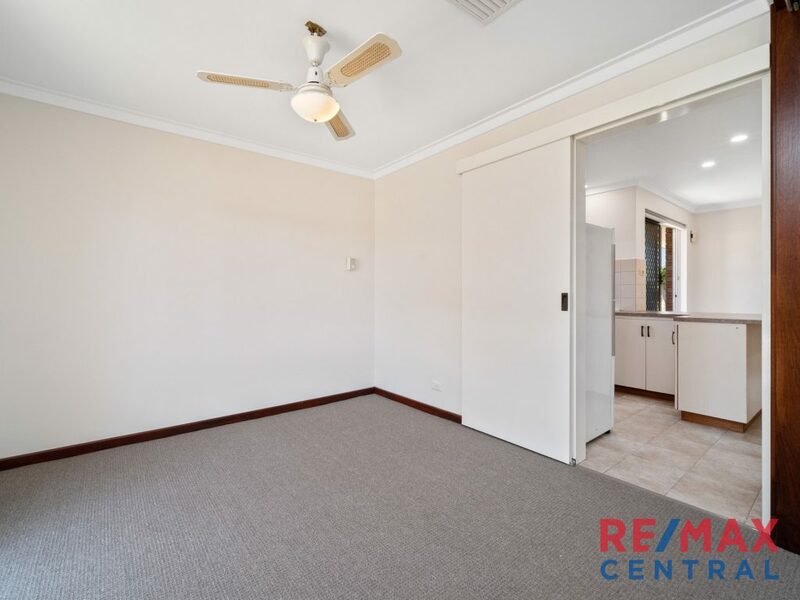 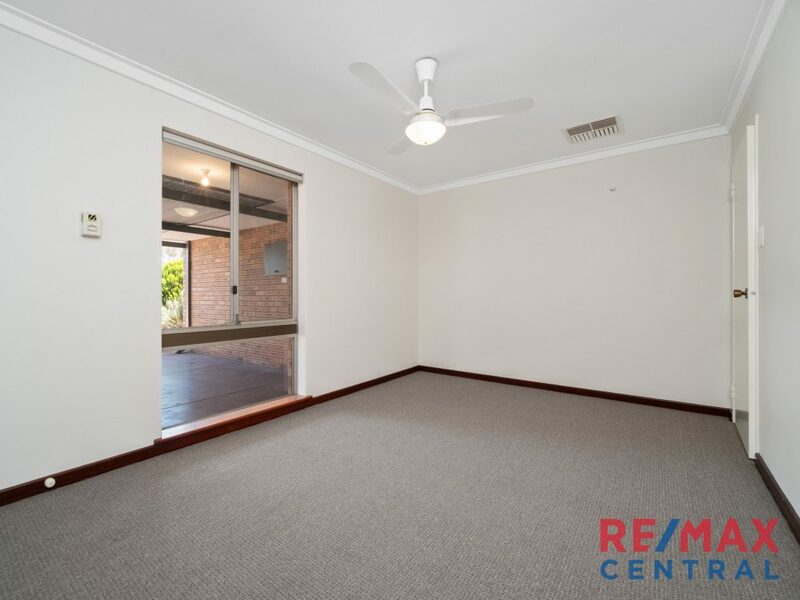 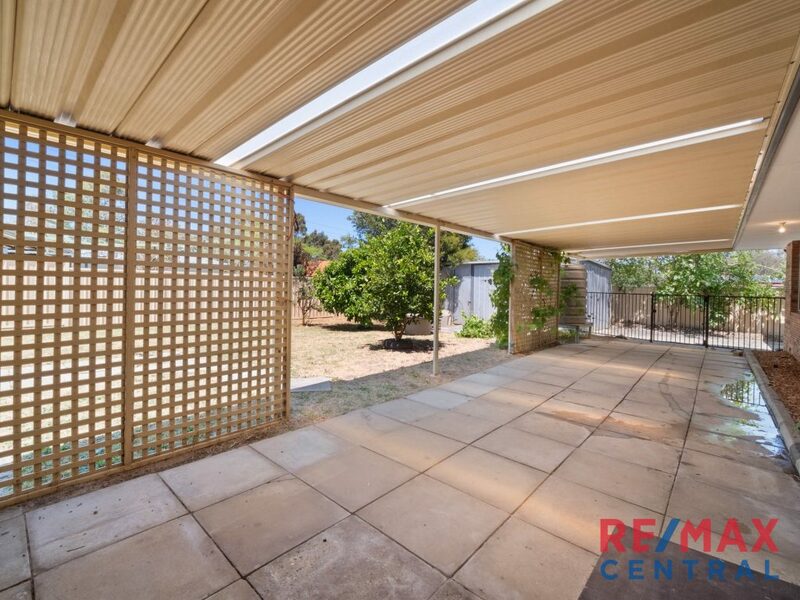 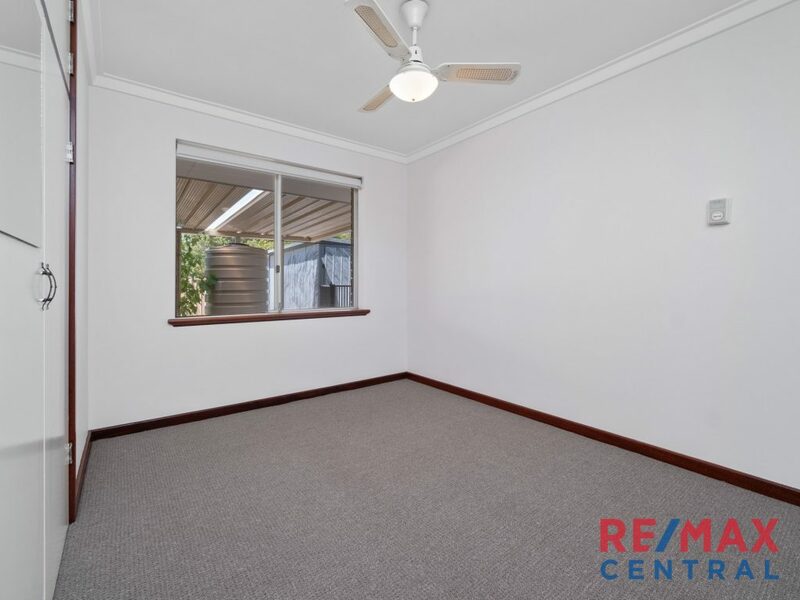 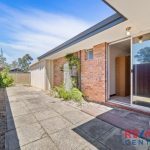 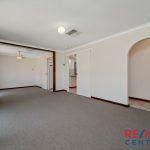 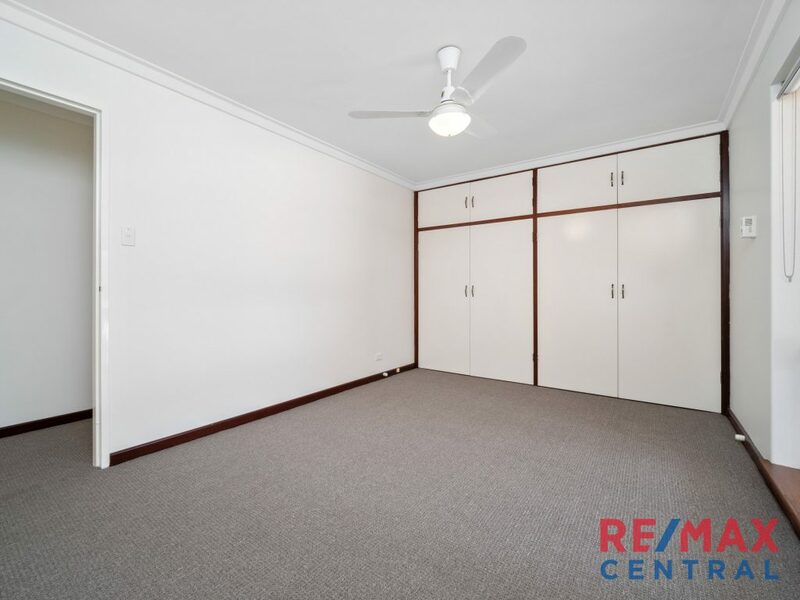 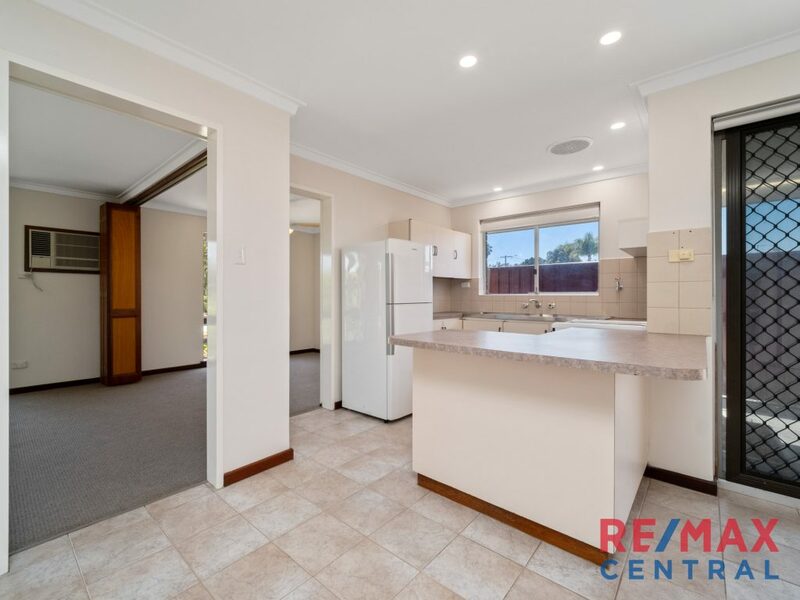 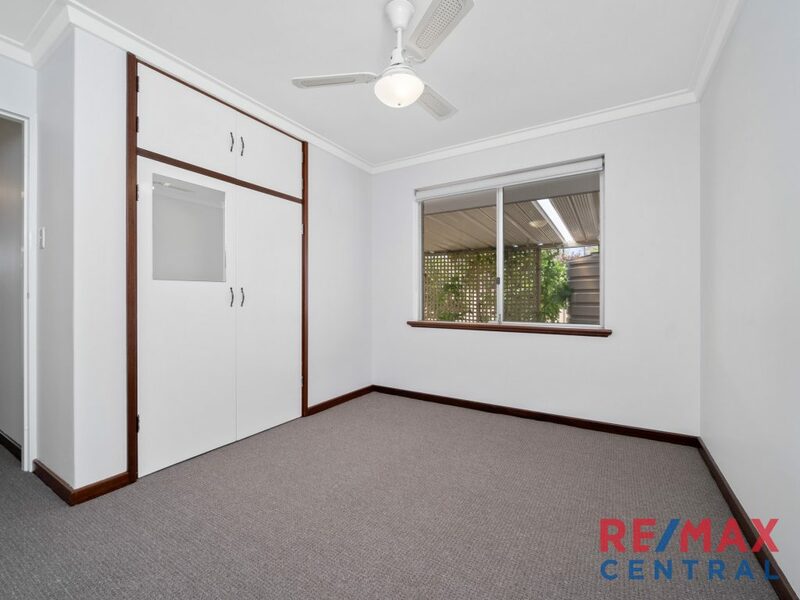 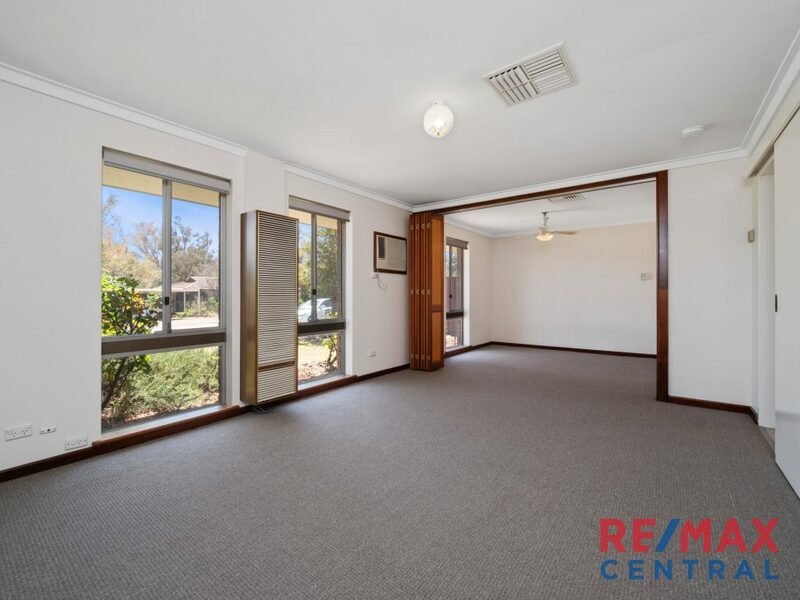 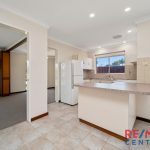 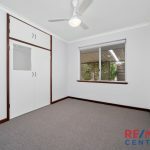 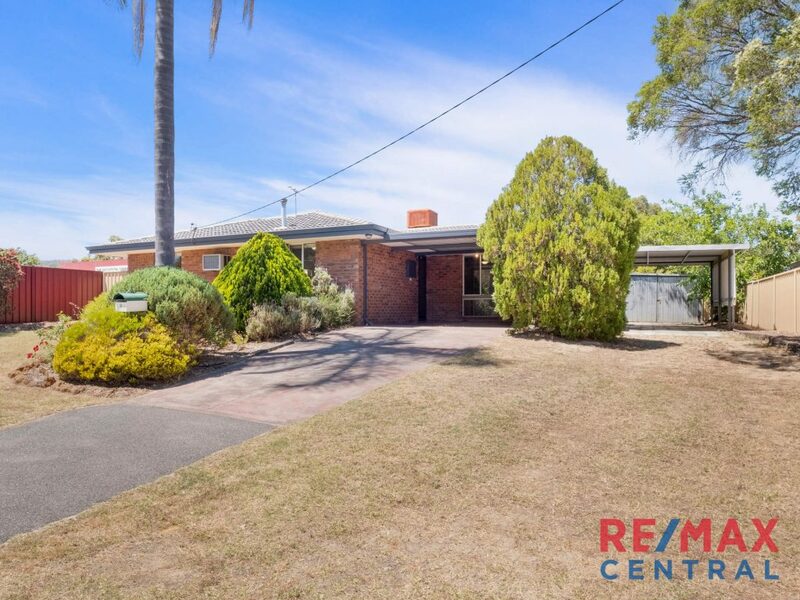 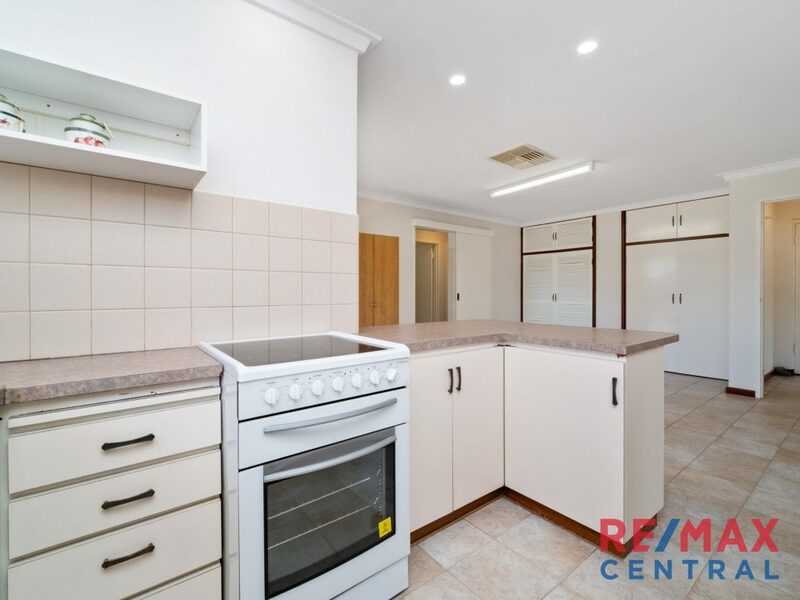 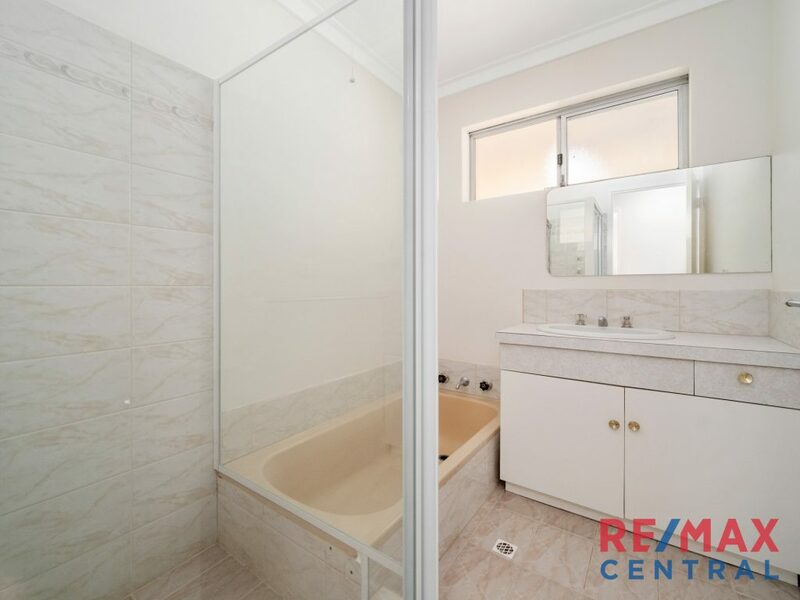 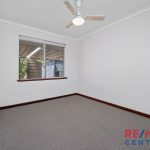 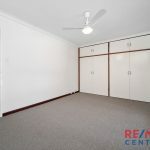 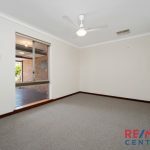 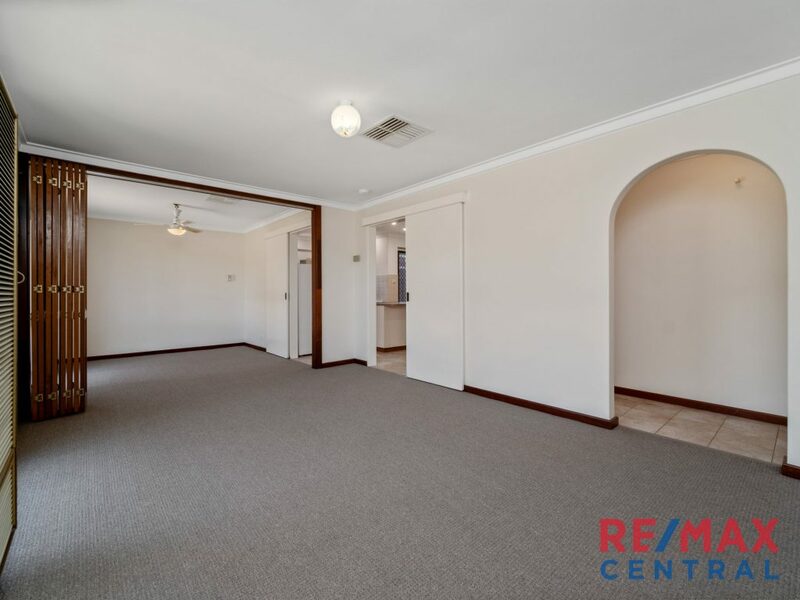 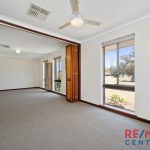 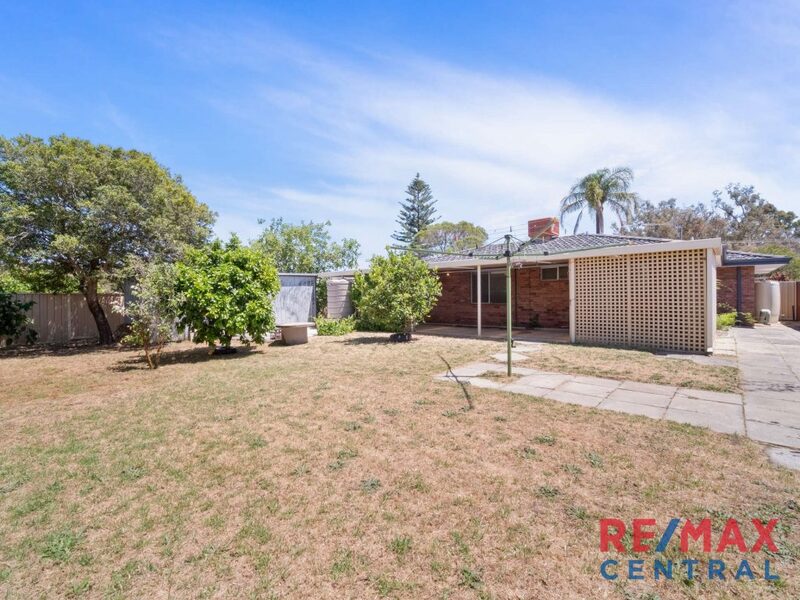 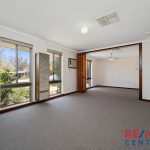 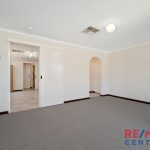 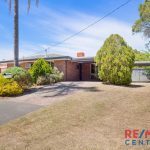 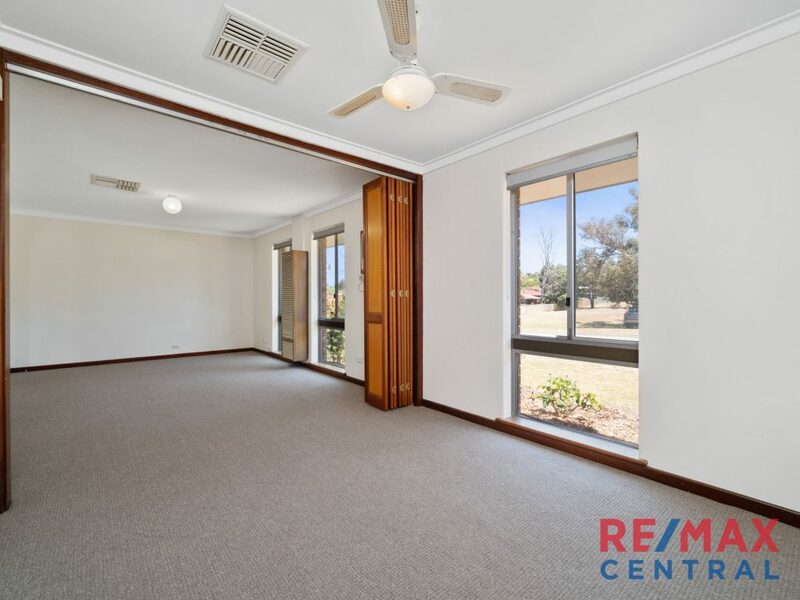 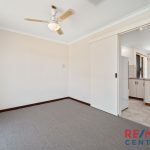 Ideally located with parklands, Swan View shopping Centre and the John Forrest National Park nearby, there so much to appreciate with this home. 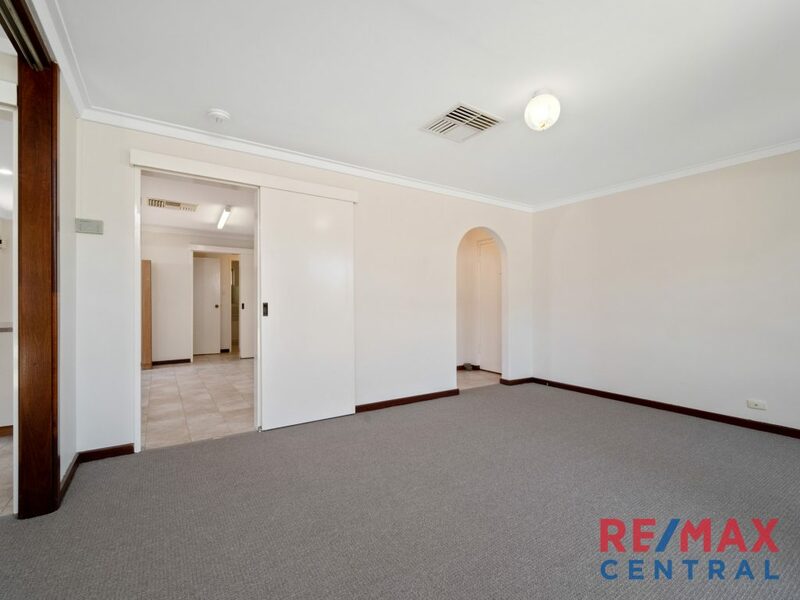 The property has been freshly painted throughout, new carpets and new blinds so basically there is nothing really to do but pack your bags. 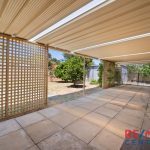 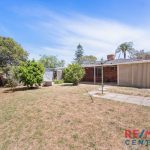 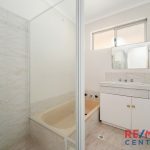 The major advantage of this particular home is the space with a large main living area, generous size bedrooms and a big backyard with patio, great for entertaining family/friends.